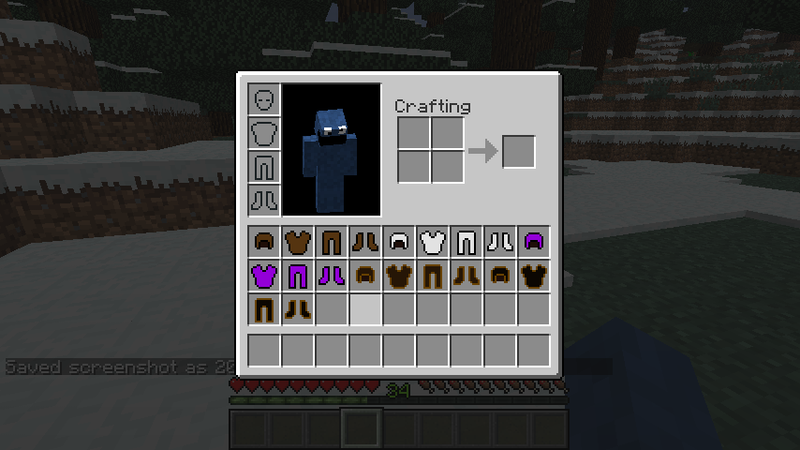 Welcome to CocoCraft, a mod with alot of different stuff, Ores, Tools, Machinery and Mobs! there are a few end-game items and alot of not end game items. 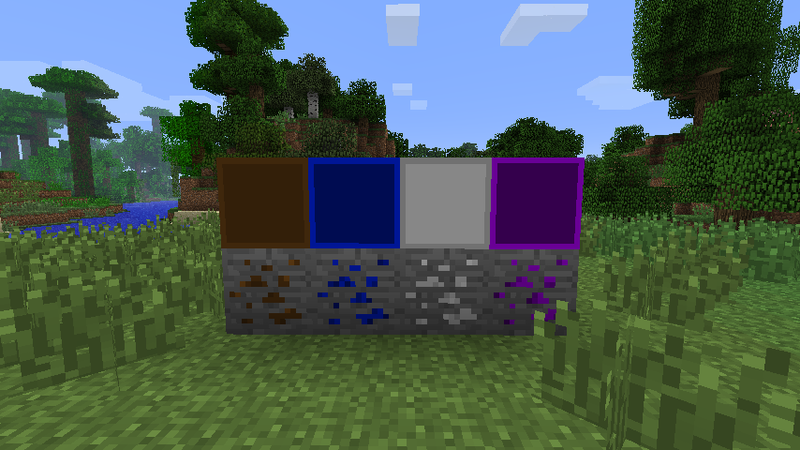 - CocoStone, Mithril Ore, Silver Ore, Amethyst: they're all ores found underground, all except Amethyst drops the ore itself and can be smelted into Ingots, amethyst drops a gem. 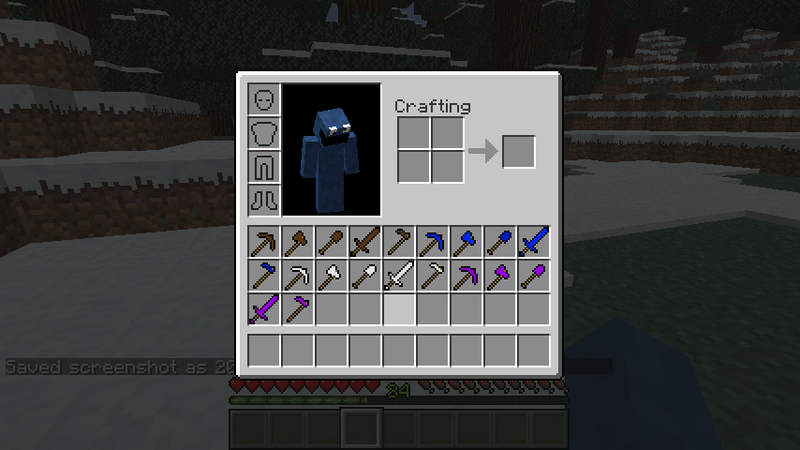 - Tools and Armor: Tools and Armor are made with the Ingots and Gems you mine underground. - Essence: Essence is also found underground, but I don't call it an ore, it is quite common and drops Wind Essence, this can be crafted into Fire, Earth and Water Essence. 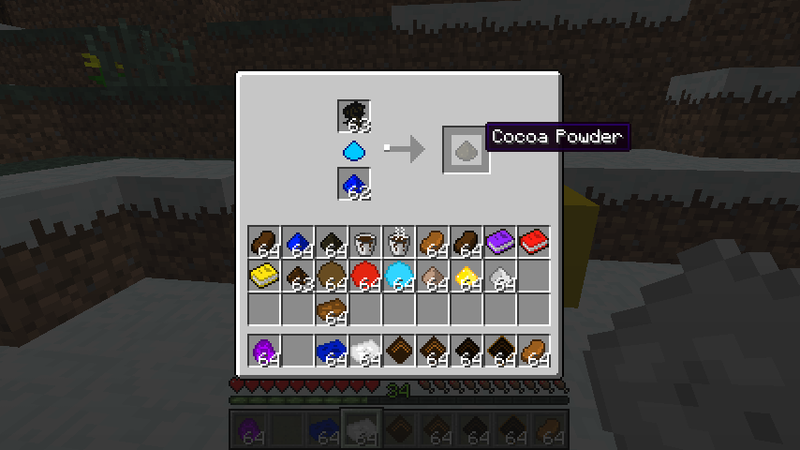 - Cocoa Flower and Reed: These can be found all over the place, The Flower is used to create Cocoa Powder, the Reed drops Cocoa Beans! - Magic Books: Magic books are, for now (spoilers) my favourite items in the game, They sort of have a magcal ability to change or, the World time to day or Night, Heal you or give you 40 experience! They are quite expensive and have limited uses on them. - The Machinery: There are 5 machines, the Crusher, Compressor, Silver Furnace, Duplicator and soon the Alloynizer. these machines are quite expensive, but they're totally worth their price. 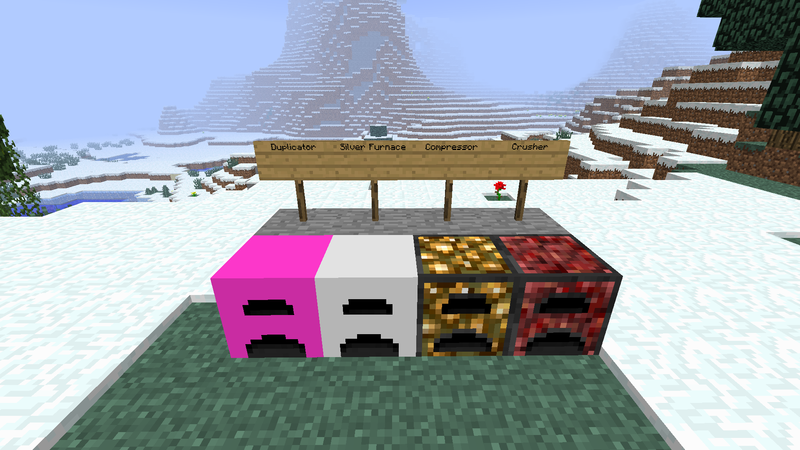 the Crusher crushes ores into 2 dust, which you can smelt into Ingots. 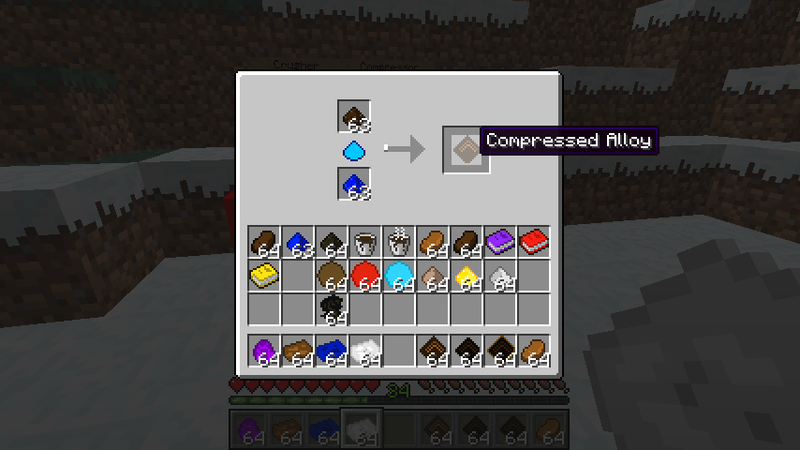 The Compressor is used to compress Alloy, which is a new armor ingredient. 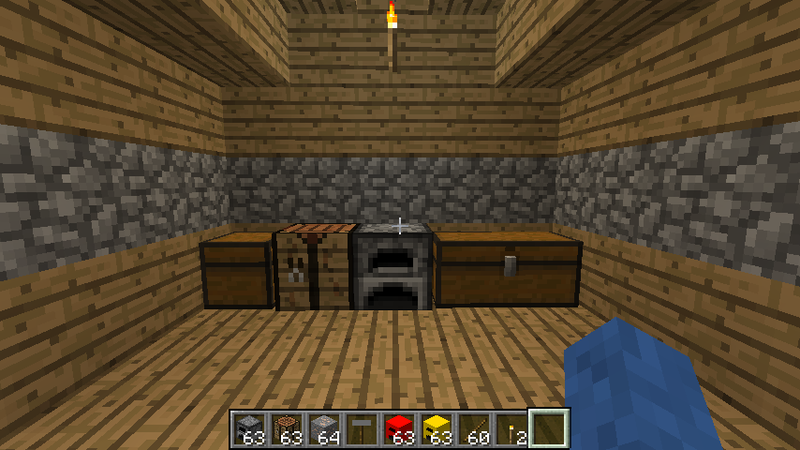 The Silver Furnace is a furnace, but with 2 input slots, you can smelt 2 ores at the same time to double efficiency. This furnace is also used to make steel! Which I'll explain later. The Duplicator does exactly what it's called, duplicate stuff, but only one thing! It uses an Iron Block as fuel, and needs 1 Gold and diamond Block to function, these 3 items will be changed into 2 Diamond Blocks. the Alloynizer, still in development, not in the mod yet. It has 5 input slots, a fuel slot and an output slot. You need to add the 5 items to make 2 Raw Alloy, which then has to be Compressed. -Steel: Steel is made in the Silver Furnace with Coal Dust and an Iron Ingot, that will create Unworked steel, then you have to create a Hammer and place your unworked ingot and Hammer in your crafting, shapeless, and you get yourself a Steel ingot, it will return your hammer! - The Mobs: There are 2 mobs added by CocoCraft, the Choco Cow and Choco Pig, they drop Choco Beef and Choco Pork, which can be smelted into Choco Steak and Cooked Choco Pork. - DragonStone: DragonStone is a non-renewable resource, you get it by picking up the ender Egg, yes it is possible in vanilla, and putting it in a crafting recipe, you will get 11 Dragon Stone Shard, with these shard you can craft all tools, but you need Diamond sticks instead of regular sticks, and pick wisely, you have only 11 shards! All the Armor NOTE: Back then there was an ID conflict between some armor, so there's no Mithril Armor here. Now there is! - Added Book Of Lightning, spawns lightning at the position you're looking at on right click. Has a 2.5 seconds cool down. - Obsidian Multi Tool not functioning correctly. - SMP Machines don't work, so don't bother crafting them. - Magic books don't work, so don't other crafting them, it's a waste of resources. Locate your .minecraft . then open up your minecraft.jar located at /.minecraft/bin/minecrat.jar. And install ModLoader. and delete the META-INF. 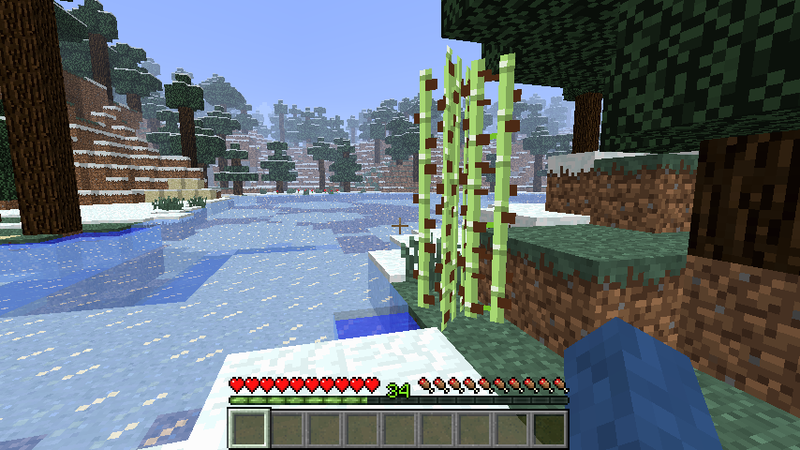 then Install the latest reccomended build of Minecraft Forge, also in the minecraft.jar . Then check if your minecraft still works, if not, try again. now you will have a folder called mods, put the downloaded .zip file in there, and you're good to go! Install Forge in your minecraft_server.jar, don't delete the META-INF!!!!!! Then Run your server so it create s all the folders, then stop the server. Add the CocoCraftSmpV***.zip in the mods folder and you are done! NOTE: You will need Minecraft forge version 3.3.7.135 or higher! And you won't need ModLoader anymore! So no way to get more dragon shards eh? not that I know off, except if it has an EMC value, that would be quite and exploit. Meh, EE breaks most mods so that is expected anyway. Case in point, no need to care about balance with EE since it has its own system in any case.